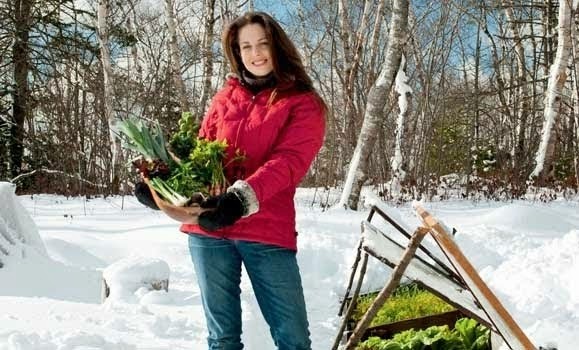 Niki Jabbour - The Year Round Veggie Gardener: A Conversation with Tara Nolan! A Conversation with Tara Nolan! Tara and some 'new' gardeners! Tara Nolan is a co-founder of Savvy Gardening (as well as myself, Jessica Walliser and Amy Andrychowicz), a real food advocate and a Kashi Plant it Forward Ambassador. 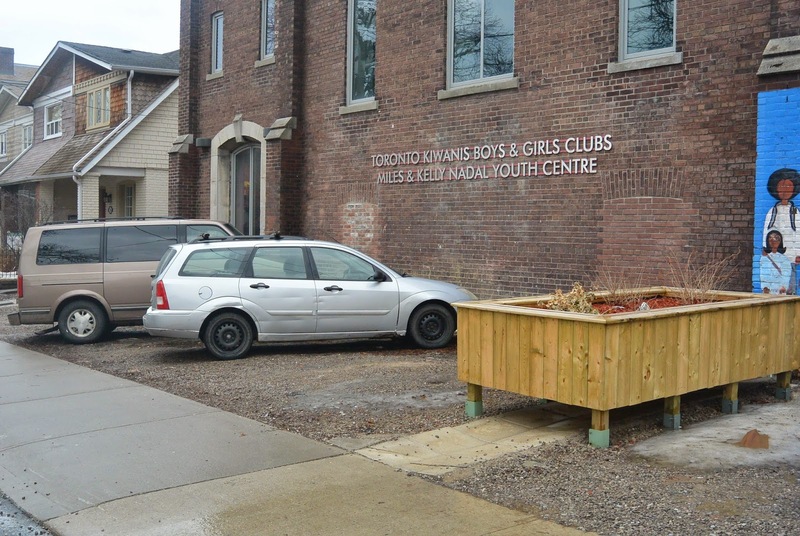 She recently took part in the Plant it Forward campaign that kicked off on Thursday May 15th at the Toronto Kiwanis Boys and Girls Club in Cabbagetown. 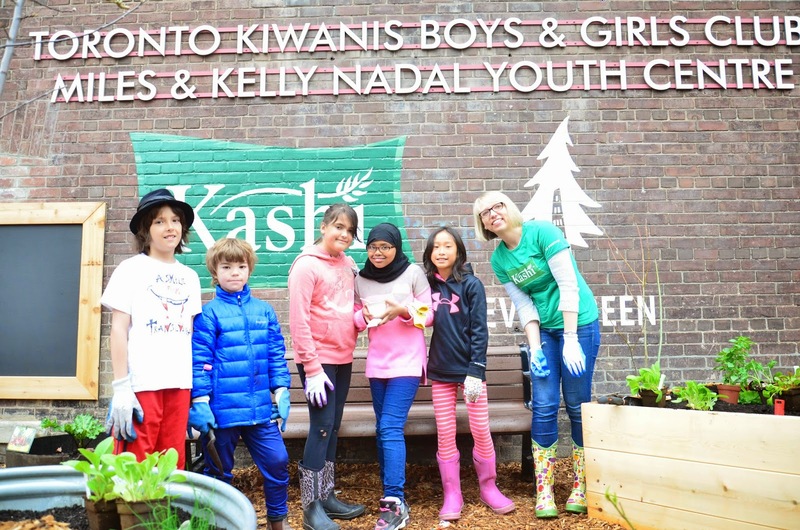 Essentially, the aim of this campaign is to highlight the importance of real food and Kashi has donated money and time to build and support 18 community gardens across Canada! Now, that's my kind of community involvement! Q1 - Tell me a bit about what you're growing this year - do you often grow food crops and why? A - I always grow several different heirloom tomatoes and plenty of fresh herbs, like parsley, chives, sage and basil. These are the things that would regularly appear on my grocery list alongside carrots, radishes, lettuces, kale, beets, etc. Each year I look forward to my tomatillos. I have a fantastic salsa verde recipe that I make and freeze. (UPDATE - See below for Tara's recipe) I already have garlic coming up (that was planted in the fall) – the scapes should be ready to make into pesto in June and the garlic bulbs at the end of July. I like to grow my own food crops, because nothing beats the taste of fresh, whole foods you’ve grown yourself. I like to preserve some of these fresh flavours to enjoy over the winter, as well. Growing fruits, veggies and herbs from seed can also help you save money. A photo of the 'before' garden. Q2 - Vegetable gardening has a reputation for being a lot of work. Are there easy ways to add homegrown food without putting in a lot of time and work? A - Growing fruits and veggies in pots can minimize tasks like weeding the garden or laying mulch. I’ve had great success with strawberries in hanging baskets. Many garden centres now offer pre-made pots, as well. 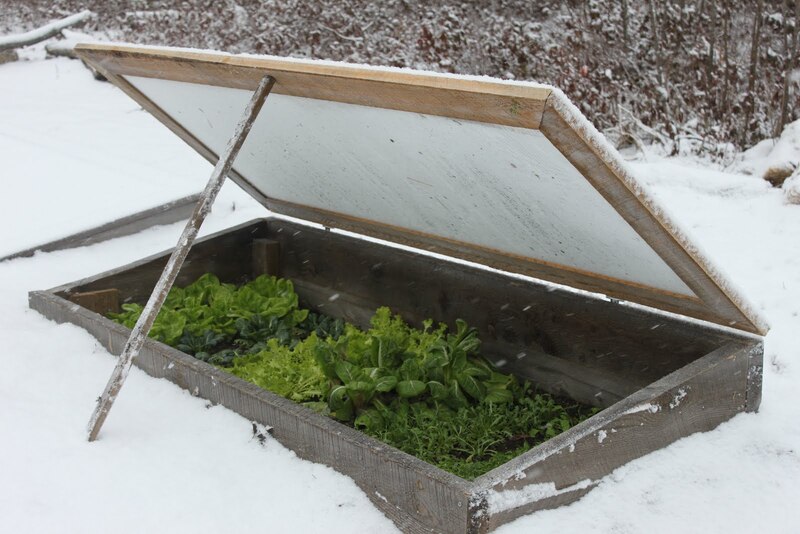 You can get a lettuce bowl or a whole herb garden in one container. There are also neat innovations like upside-down tomato planters – no staking required! 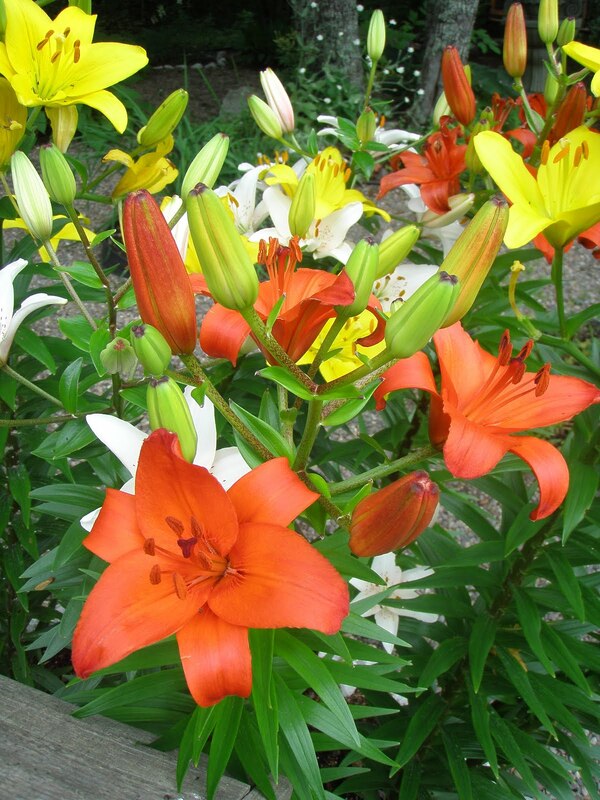 The main task you can’t avoid with gardening is watering your plants. Q3 - What are you excited about for 2014? A - I’m excited about growing “new-to-me” veggies, like lovage and pickling cucumbers and walla walla onions. I’ve also planted cucamelons and okra, which I’ve never tried before. I’ll be adding edible flowers to my pots and gardens, like nasturtiums (I’ve planted some from seed), as well as adding plants to my vegetable garden that will attract pollinators and keep the bad bugs away – plants like marigolds, lemon balm and milkweed. 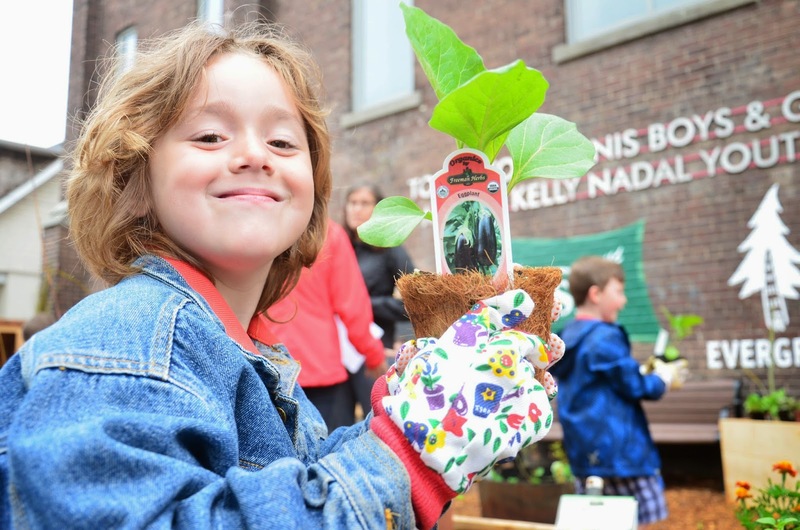 Q4 - Why is Kashi trying to get Canadians to garden? 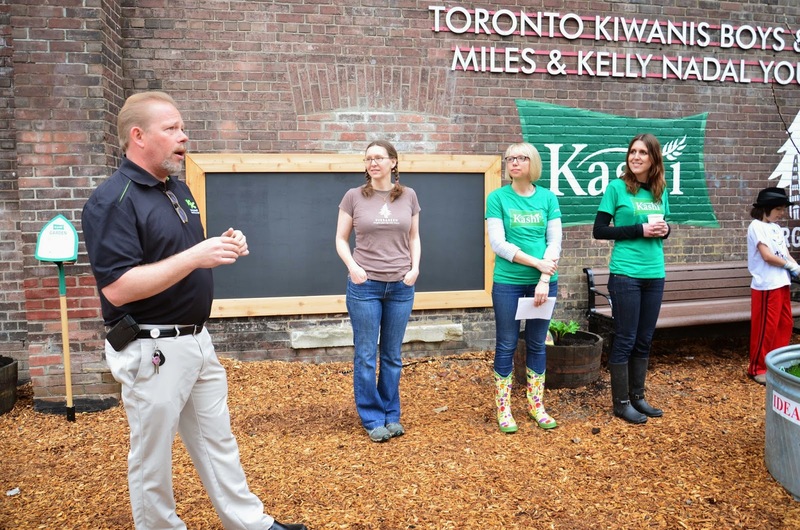 Kashi is encouraging Canadians to eat fresh, local food, but also to develop a deeper understanding of where their food comes from. 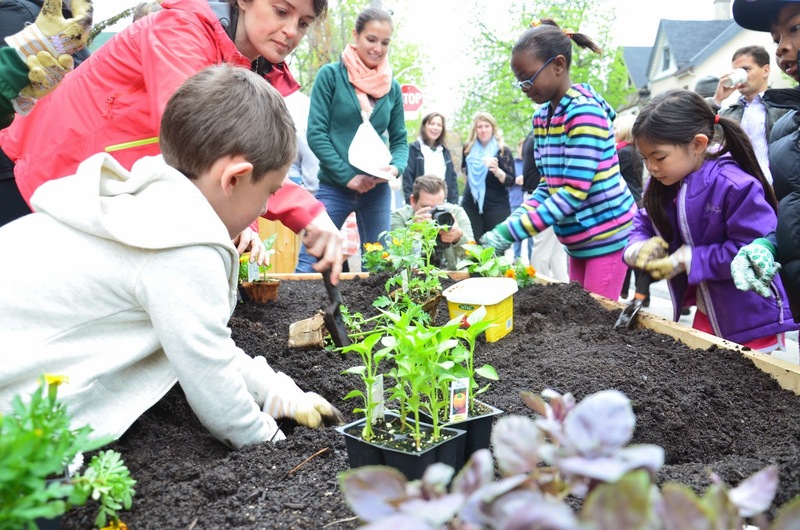 That is why the company has partnered with Evergreen, a not-for-profit organization committed to green cities and a healthy planet, and identified 18 communities in need that will benefit from the creation and/or maintenance of community gardens. The idea is to make fresh, whole food more available in these urban areas. 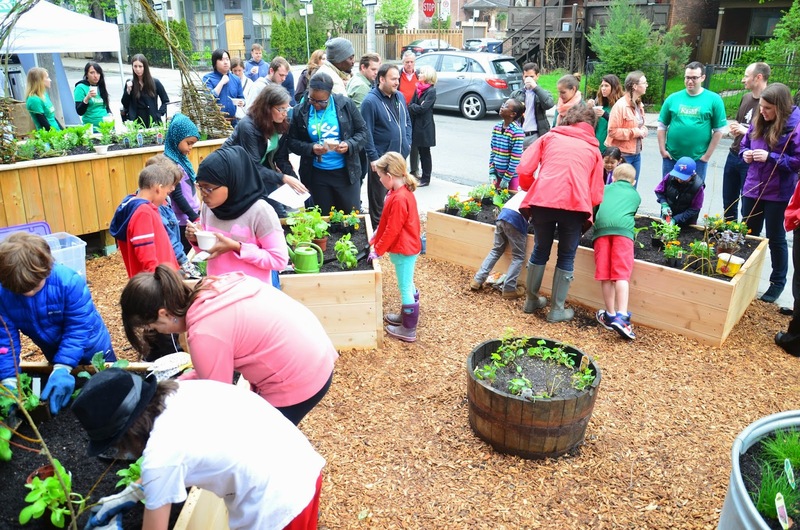 And in general, Kashi is encouraging Canadians who have the space, whether it be a a big yard or a small patio, to plant their own gardens full of fresh edibles. For a limited time, there are organic seed packets on specially marked boxes of Kashi product. 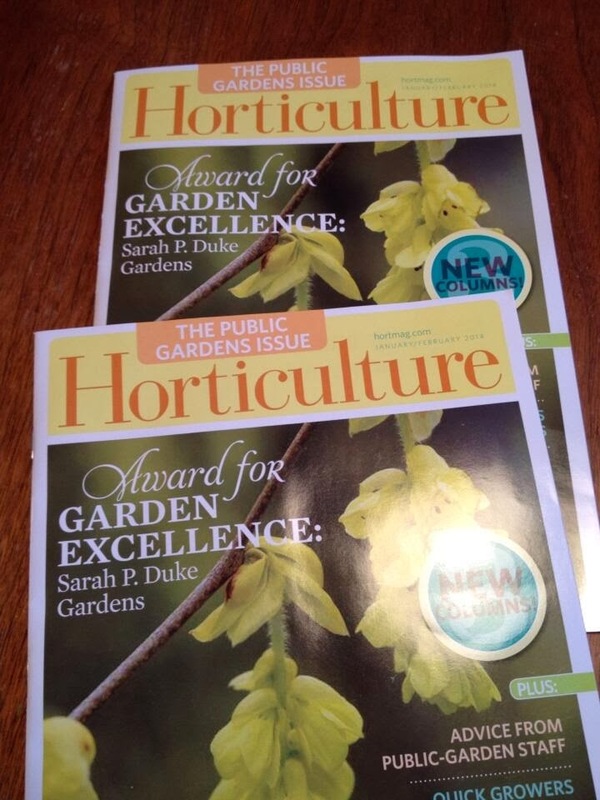 It’s a great way to get customers curious about gardening themselves. Q5 - Tell me about the kick off event for Plant it Forward. The planting begins in ernest! A - Thursday, May 15 marked the launch of the Plant it Forward initiative. 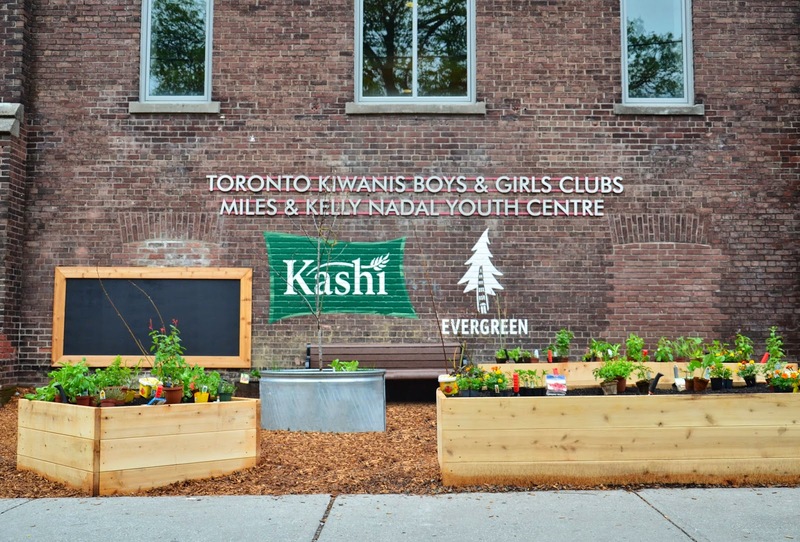 Kashi and Evergreen built and planted a brand new garden at the Toronto Kiwanis Boys and Girls Club in Cabbagetown, which is in downtown Toronto. 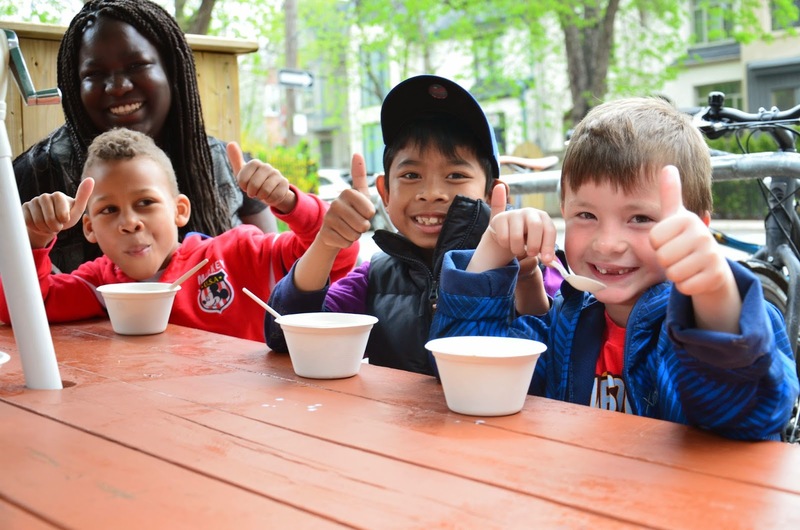 The kids will be tending the garden all summer long and will be able to enjoy the fruits (and veggies!) of their labour. Remove the husks from your tomatillos and give them a rinse to remove the sticky coating and any debris. Dry them off and place on a cookie sheet lightly coated with olive oil (I use a foil-topped cookie sheet to preserve my pans). Roast your tomatillos and the pepper for 5 minutes, then flip and roast for another 5. Everything will start to blister and occasionally a tomatillo will burst open (just be sure to scoop up all the juices when you’re blending). Gently scrape the seeds away from the hot pepper when it’s cooled off a bit. Add the tomatillos, hot pepper, garlic, lime juice, honey and salt to a food processor and blend. Pour into a bowl and stir in the onions or chives and/or cilantro. The 'after' photo - great job everyone! Please do find out the recipe for the tomatilloes! I planted them for the first time & I have never even tasted them. Tomatilloes and ground cherries make a great relish. I have a recipe for it somewhere and I'll look it up. Thanks Niki for the blog. I don't get many chances to read a lot on the web but I'll put this into my favorites. We're growing tomatillos this year and I could not be more excited! Awesome post and can't wait to try that salsa verde!